Jeremy Corbyn ambushed Theresa May at prime minister’s questions brandishing text messages that he claimed showed ministers were prepared to offer a sweetheart deal to Conservative-led Surrey council to avoid a local referendum on raising taxes to fund social care. 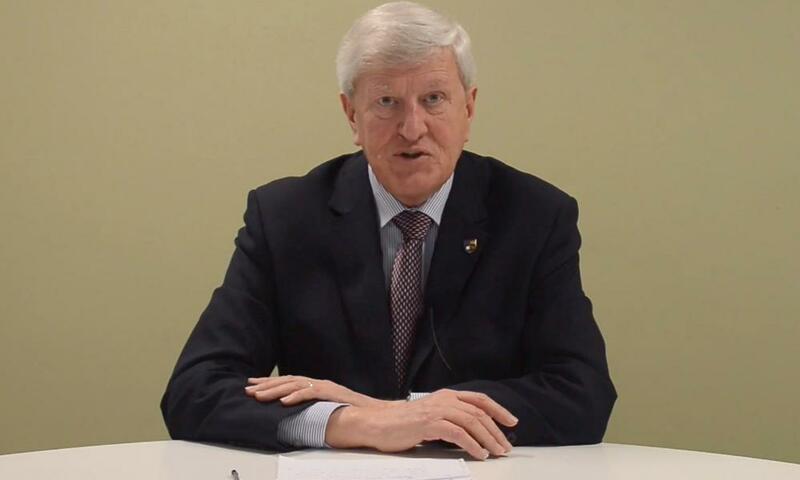 The Labour leader caught May off guard as he read out leaked text messages from David Hodge, the Surrey county council leader, which showed him confidentially discussing a “memorandum of understanding” between the local authority and government. Corbyn quoted one text message in which Hodge had said: “If it is possible for that info to be sent to myself I can then revert back soonest, really want to kill this off”. May refused six times to answer Corbyn’s direct questions about what Surrey council had been offered and accused the opposition leader of using “alternative facts”. But several hours later, ministers confirmed that Surrey council had agreed to take part in a trial allowing the council to retain local business rates to fund social care from 2018. Surrey unexpectedly called off a controversial plan to poll voters on Tuesday over a 15% rise in council tax, mainly to pay for social care. Instead, it recommended a rise next year of just under 5%. A public referendum could have embarrassed Jeremy Hunt, the health secretary, and Philip Hammond, the chancellor, who both have constituencies in Surrey. The Labour leader said the embarrassing texts were intended for a government adviser called “Nick” but instead went to someone else with the same name, who had passed them on to the party leadership. There are several men called Nick in Whitehall for whom the texts could have been intended, including Nick King, a special adviser to local government minister Sajid Javid, Nick Bourne, a communities minister in the House of Lords, or Nick Burkitt, the Department for Communities and Local Government’s deputy director for local government finance. Labour sources told the Guardian the unintended recipient was Nick Forbes, the leader of the Labour group at the Local Government Association. The final text said: “Nick I have received clarification from my CE who confirms Matthew Styles [sic] and Sheila Little have just spoken and the numbers you indicated are the numbers that I understand are acceptable for me to accept and call off the R….[referendum]. Matthew Style is director of local government finance at the DCLG and Little is director of finance at Surrey council. But some Labour councils expressed concern about the apparant arrangement. The Labour mayor of Liverpool, Joe Anderson, later said he was seeking “urgent clarification” over “these extremely serious allegations”. However, she did not deny the veracity of the text messages, which are likely to prompt a wave of calls from other councils for help with funding social care. Initially, Downing Street insisted there was “no extra cash” for Surrey council and the only conversations that had taken place with the DCLG were part of the normal annual settlement. A spokeswoman said: “The suggestion there was extra money promised to call off the referendum, that is without any basis”. After six hours of refusing to comment, the DCLG admitted that it had confirmed to Surrey county council that it could take part in a trial allowing the council to retain business rates to fund social care from 2018. It insisted this did not amount to a special deal. “Surrey county council informed the government that they wished to become a pilot area,” a DCLG spokesman said. “The secretary of state for communities and local government told them that this was not possible for 2017/18, but said that, subject to due process and meeting the necessary criteria, they could participate in the 2018/19 pilot. Labour’s Jonathan Ashworth, the shadow health secretary, said people would need to see “all texts published, all emails published, all correspondence between the Department for Communities and Local Government, the Department of Health, and Surrey published”, as well as the memorandum of understanding.